It is the thirty-second millennium and the Imperium is at peace. The Traitor Legions of Chaos are but a distant memory and the many alien races that have long plagued mankind are held in check by the Space Marines. 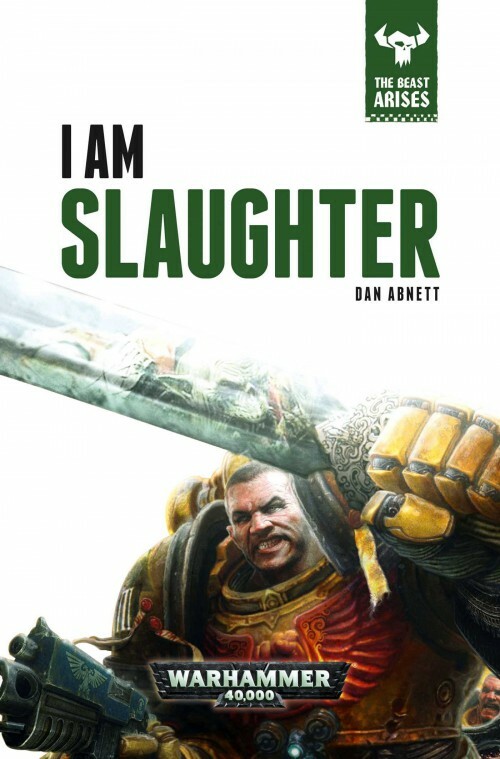 When a mission to exterminate one such xenos breed on the world of Ardamantua draws in more of their forces, the Imperial Fists abandon the walls of Terra for the first time in more than a thousand years. And when another, greater, foe strikes, even the heroic sons of Rogal Dorn may be powerless against it. The Beast Arises… and it is mighty. After centuries of peace, the Imperium is thrown into panic as human worlds everywhere are menaced by orks. Despite the Imperium’s best attempts to forestall the ork plague that is wrecking havoc in human space, an ork attack moon now hangs over Terra. 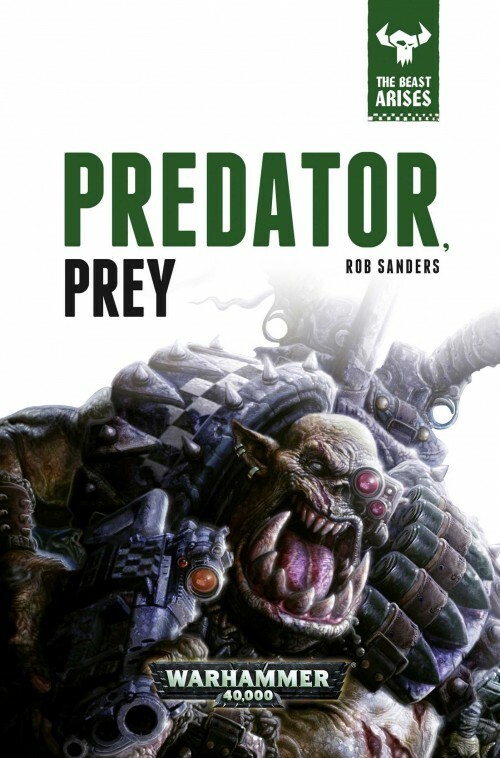 The Imperium’s situation has never been more grim – an ork attack moon hangs over Terra, and ork armadas ravage human space.The Adeptus Astartes, armed with the knowledge of how to defeat the greenskins, must now travel back to Terra through a galaxy teaming with orks. The Imperium’s situation has never been more grim – an ork attack moon hangs over Terra, and ork armadas ravage human space. To make matters even worse, eldar strike at the heart of the Imperial Palace, forcing humanity’s defenders to fight on two fronts at once. 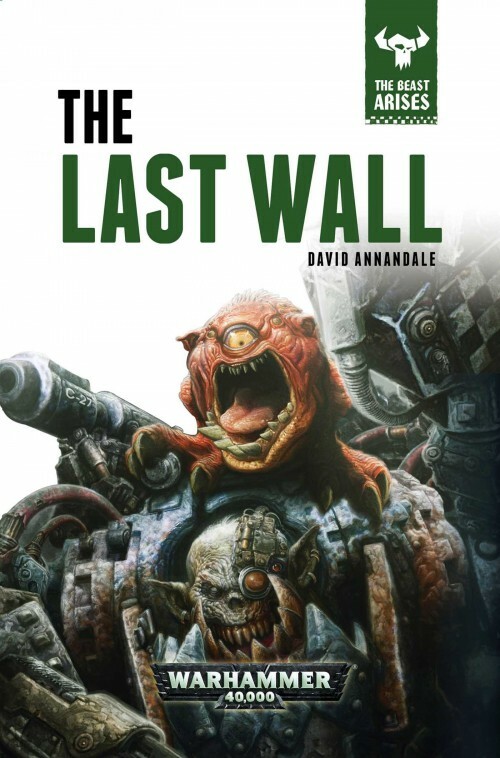 Though it seems nothing can stop the orks – neither brute force, science, nor faith – an unlikely alliance in the furthest reaches of space uncovers the first clue how to defeat the greenskins. 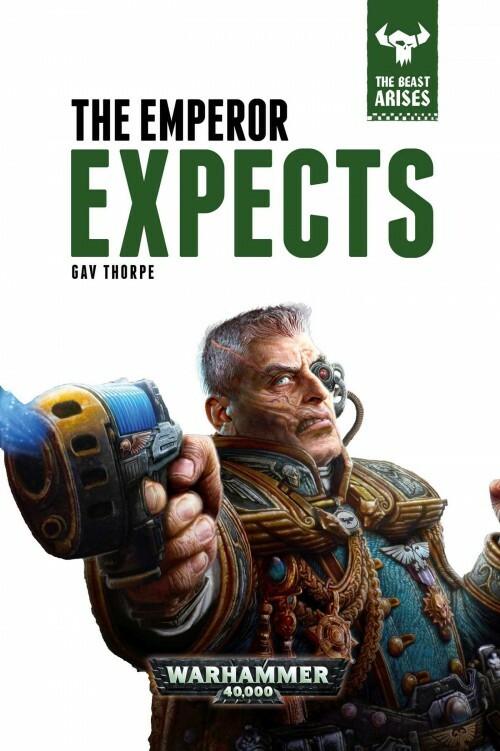 The Adeptus Astartes now face an almost impossible task – taking news of this discovery back to Terra through a galaxy teaming with orks. I’m quite looking forward to giving this series a try. 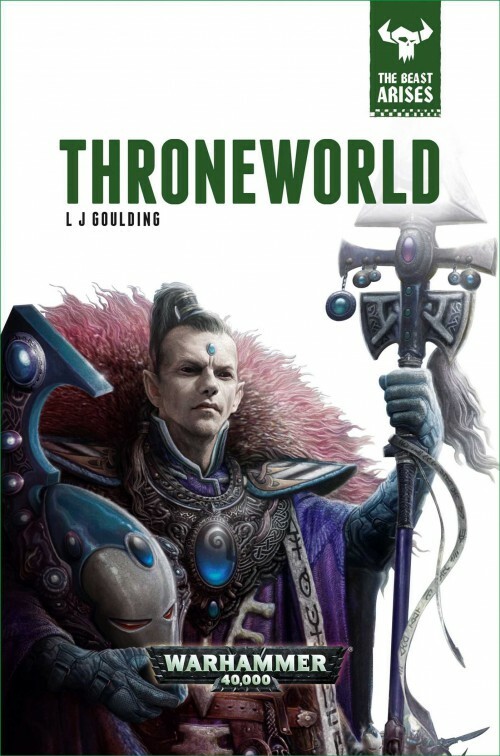 It’s also nice to know that there will be a finite, clearly-defined number of novels — the Heresy series, while I’m thoroughly enjoying it, is just becoming so vast… Anyone else interested in reading this series?